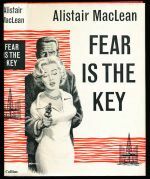 A young Englishman shoots his way out of an American courtroom and abducts a beautiful woman before making off in a stolen car. A murderer seems bent on working through his victims alphabetically. 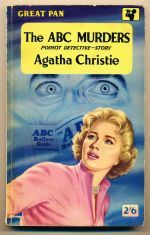 The twelfth book in the Poirot series.